Shopping is a girl’s thing right? With all things considered, it’s no longer a girl’s thing. There are numerous online stores with an extensive variety of tech devices that can cause any man to be glued to the screen for a considerable length of time. Likewise, there are various web stores that cater to children as well as the elderly. E-commerce sites usually engage their clients and are prepared to battle for every last one of them. Nowadays, you can’t generally say that online shopping is a specific business industry with access to limited people. There are no widespread features or design choices that ensure your online shop will be raised to the top, yet there are a few essentials and even attractive things which mustn’t be disregarded when creating your online store. Are you thinking of launching a brand new e-commerce website? Are you planning a redesign for the old one you’ve relied on for the past few years? 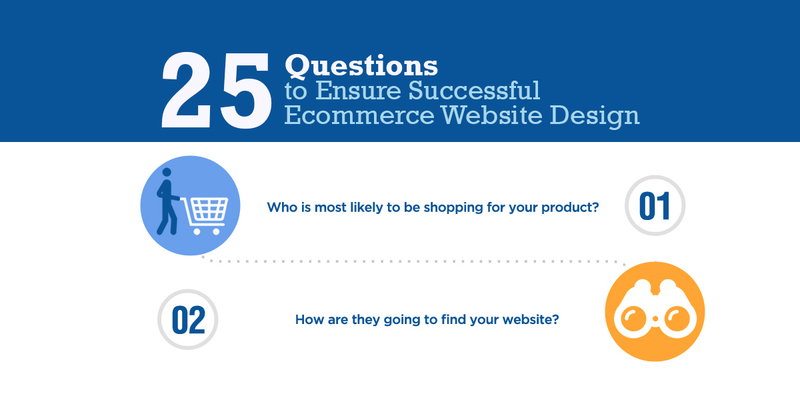 Check out the list of 25 important questions drafted in an infographic by the team at CoalitionTechnologies, which will ensure your new e-commerce store becomes a success. We believe that the list above will help make your online site the ideal go-to page for potential customers. With all the effort, exertion, and funds put in to create your e-commerce website, this checklist will help you in successfully designing it. 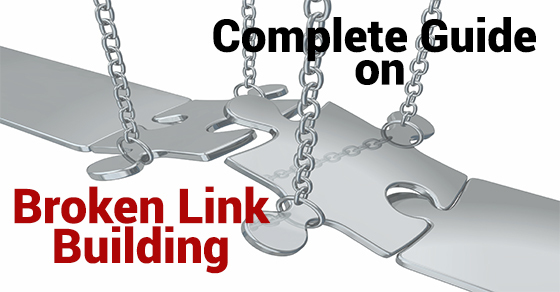 Atinder Pal Singh has been actively involved in SEO and the Online Marketing industry for over 2 years from website audit, link building, social media, and search engine optimization. He is passionate about his work and finds innovative ways of providing excellent results for his clients. 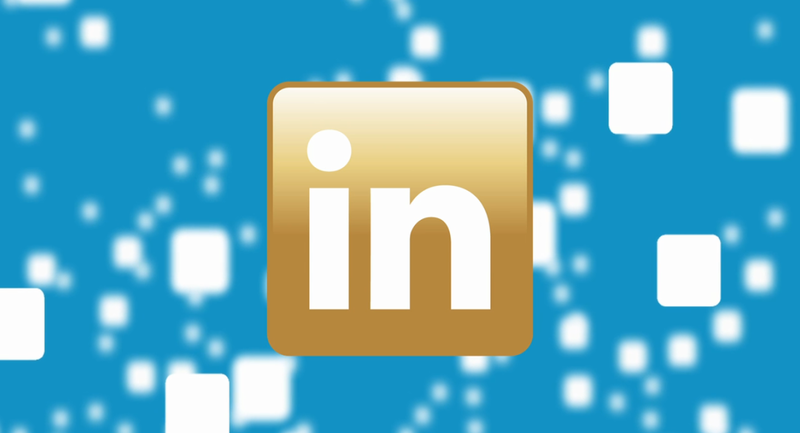 Connect with Atinder on Google+ and Facebook. I am an Ecommerce website designer and this post is quite informative and helpful for me. It is very well represented with infographic. Thanlks for sharing this.